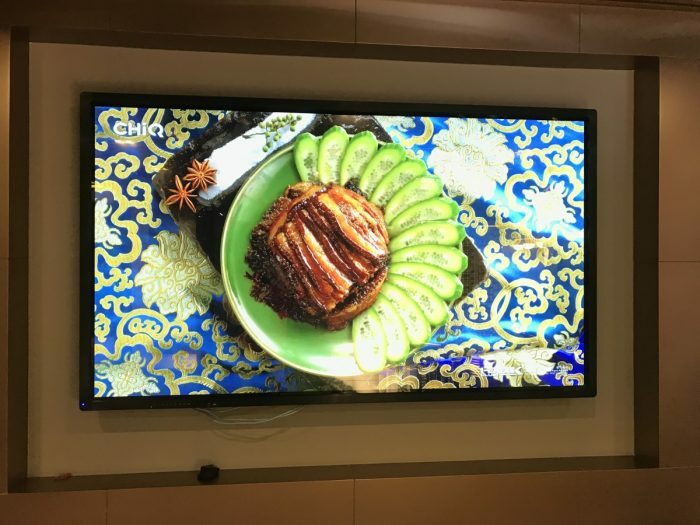 84″ High Resolution Multi-Touch LED LCD Screen. 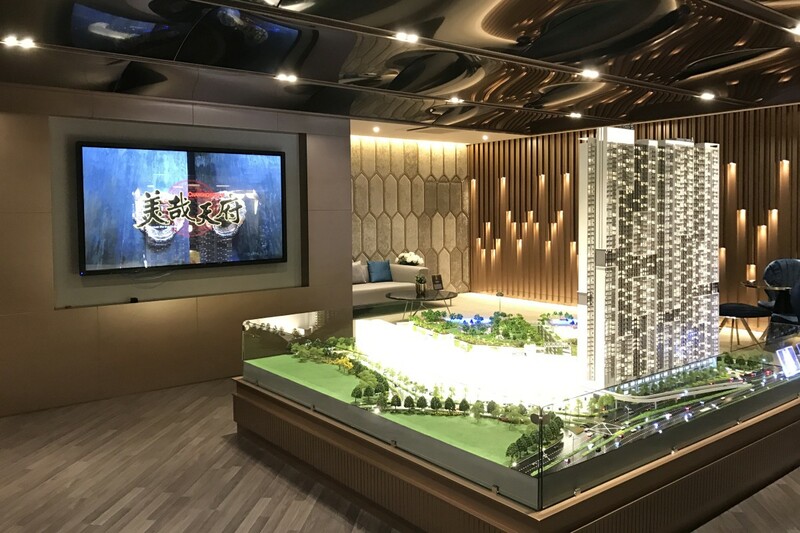 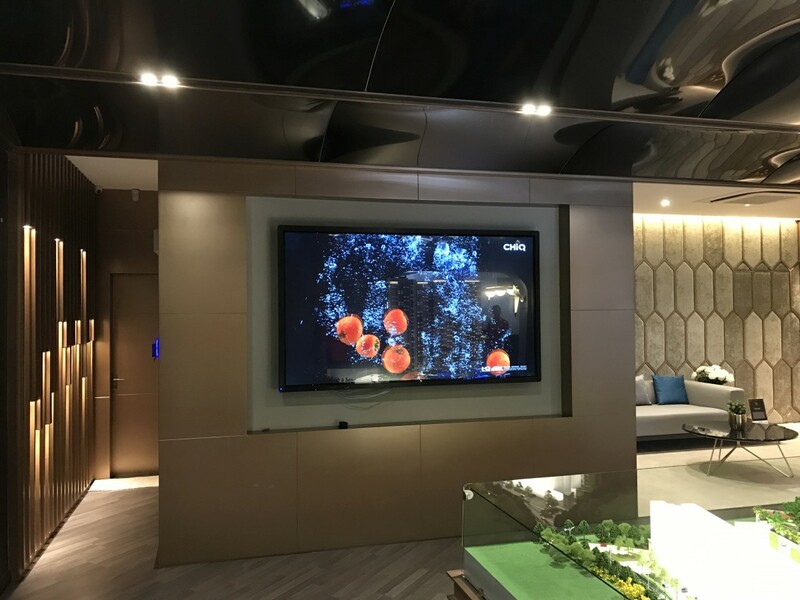 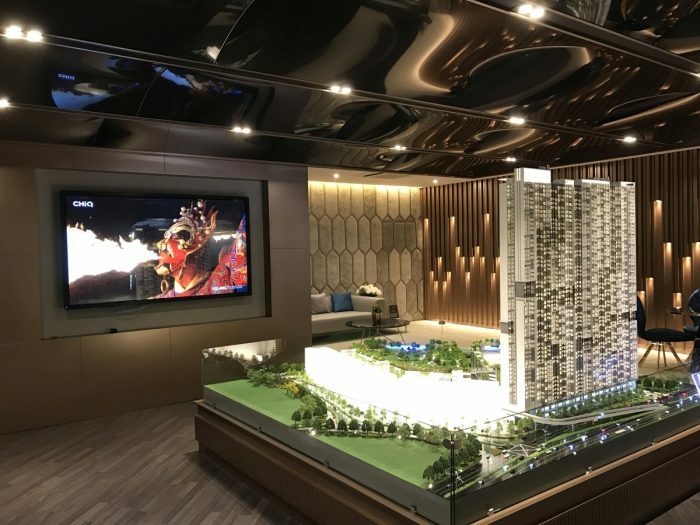 LEDtronics helped to enhance Mah Sing’s latest M Vertica Sales Gallery with a 84 inch ultra high definition LCD screen, complete with touch capabilities for interactive content and can support up to 4k content. For more information, please refer to the 84inch Touch LCD Signage brochure.